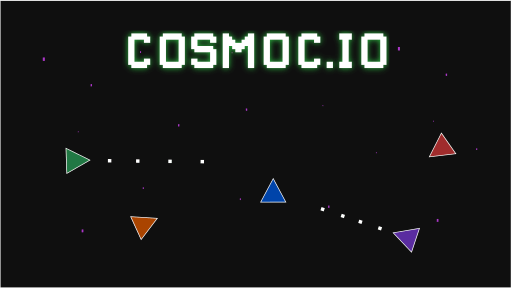 Cosmoc.io | Play Cosmoc.io free on iogames.space! 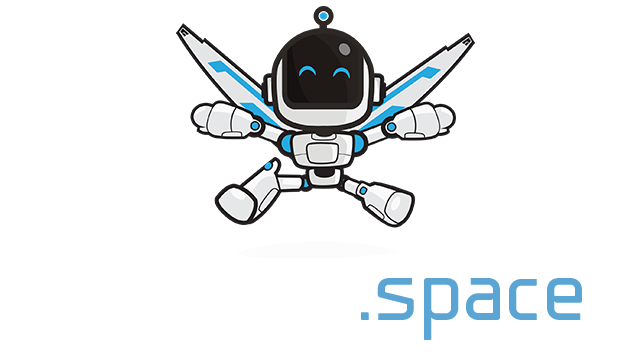 The brand new .io game! Control your ship and destroy others to become the leader! Move your mouse to control your ship. Click the mouse or press Space to shoot. Select the class sensible. Be afraid of the Boss, he may destroy you in a few shoots!